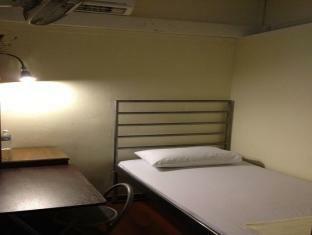 Superb Hostel is perfectly located for both business and leisure guests in Singapore. The hotel offers a high standard of service and amenities to suit the individual needs of all travelers. All the necessary facilities, including lockers, Wi-Fi in public areas, express check-in/check-out, luggage storage, family room, are at hand. Guestrooms are fitted with all the amenities you need for a good night’s sleep, including refrigerator, internet access – wireless, microwave, non smoking rooms, complimentary bottled water. The hotel offers various recreational opportunities. No matter what your reasons are for visiting Singapore, Superb Hostel will make you feel instantly at home.